On December 12th, City Council approved which councillors will serve on which committees, boards and agencies for the 2018-2022 Term ofCouncil. 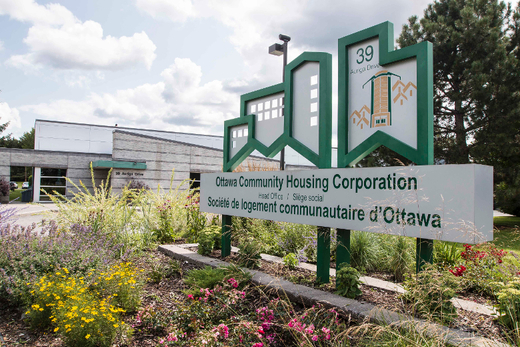 I am delighted by my colleagues’ confidence in me to once again be the Chair of Ottawa Community Housing (OCH). OCH is the City’s largest landlord with15 000 units offering housing to over 32 000 residents. We have very important investments coming this term to ensure that we modernize our housing stock and offer more capacity in accommodate the growing waiting list in our city. I have also been named Sports Commissioner, a fitting role for me as I have worked in aquatics and competed in various sports within Ottawa. I believe it is important for the City to bring forward a sport facility infrastructure plan. This could mean the renewal or old city sports facilities or possibly the building of new ones. I also see an opportunity for the City to host national-level sporting competitions, master’s level sporting events and non-traditional sport competition (leveraging the Rideau Canal, the Ottawa River, and other important City of Ottawa amenities). I’m looking forward to working with athletes, athletic clubs, the Ottawa Sport Council and others to make Ottawa a “sport city”. Regarding overall committee selections, I am saddened with the lack of representation from the urban area on Transit, Planning, andFinance & Economic Development Committees. On the other hand, I ampleased to be a part of the Community and Protective Services Committee and theTransportation Committee. These are two very important committees that haveimpacts in our daily lives. They encompass housing, childcare, snow removal, parks and recreation, emergency services and new infrastructure. My team and I wish you a Merry Christmas and Happy Holidays. We look forward to continuing our work with you in 2019.